How is Europe facing up to the integration of students from migrant Backgrounds? 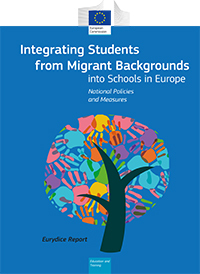 The newly published report Integrating Students from Migrant Backgrounds into Schools in Europe: National Policies and Measures, by the European Eurydice network, answers this question. 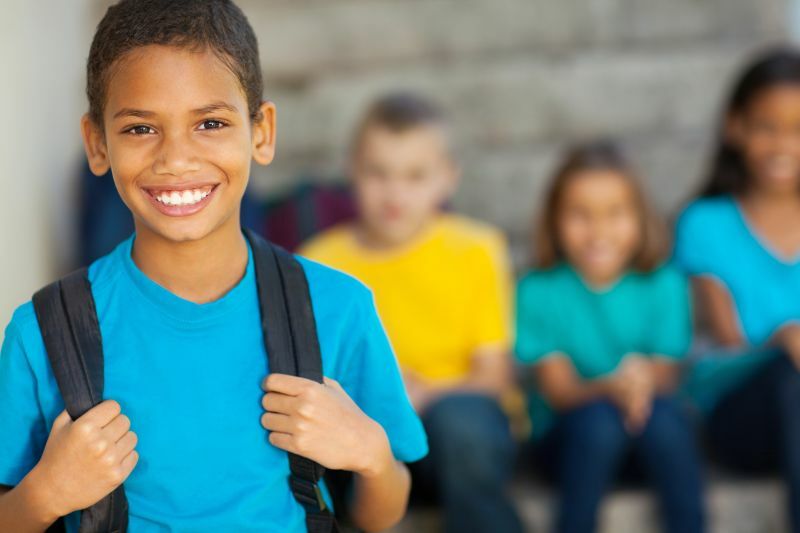 The study refers to the school year 2017/18 and provides a comparative analysis of the measures and policies implemented by education authorities in European countries to promote integration at school of students with migrant backgrounds. Young migrants are in fact called to face up to many difficulties that can negatively impact their learning outcomes and development. The first part of the study provides a comparative analysis of 42 educational systems in the countries included in the Eurydice network and relating to the themes of governance and access to education, learning of the local language, learning in general and Psycho Social support. The second part analyses some policies and measures for tailored learning pathways in 10 countries: Italy, Germany, Spain, France, Austria, Portugal, Slovenia, Finland, Sweden and the UK. Eurydice is the European network which collects, updates, analyses and disseminates information on policies, structure and organisation of the European educational systems. Created in 1980 on the initiative of the European Commission, the network consists of a European Unit based in Brussels and some National Units. Since 1985, the Italian National Unit has been based at Indire.